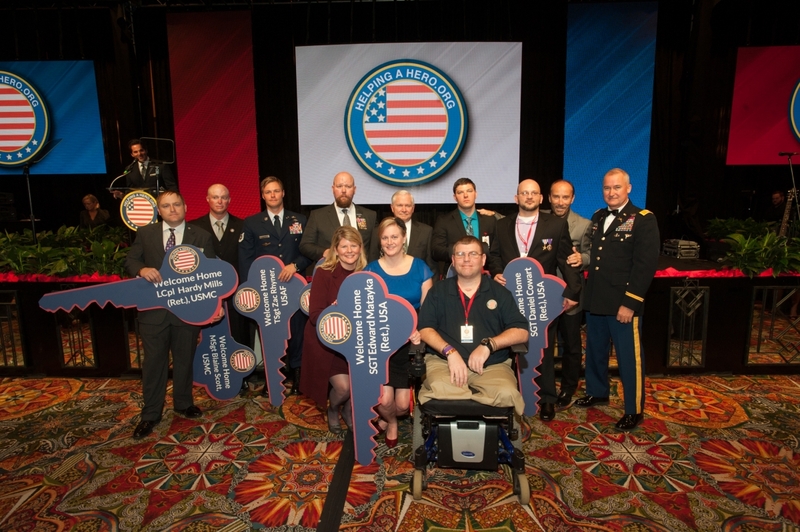 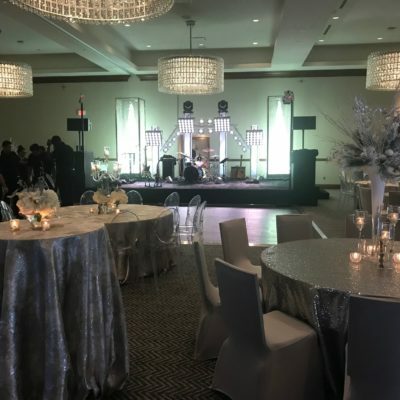 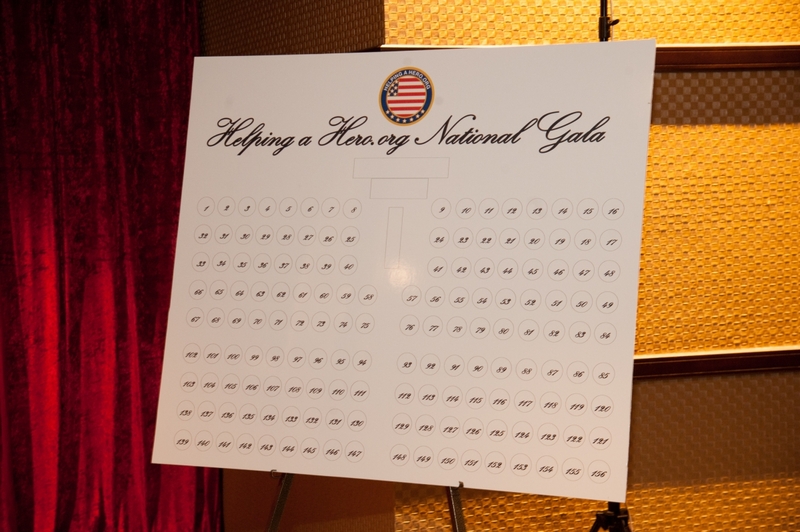 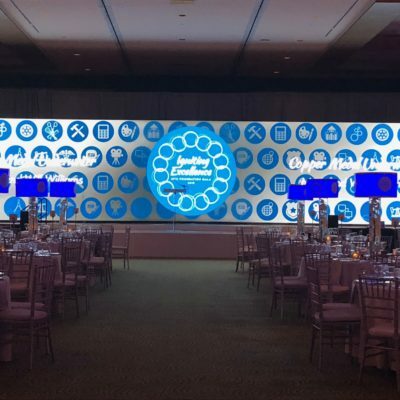 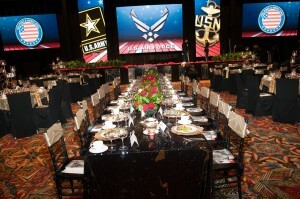 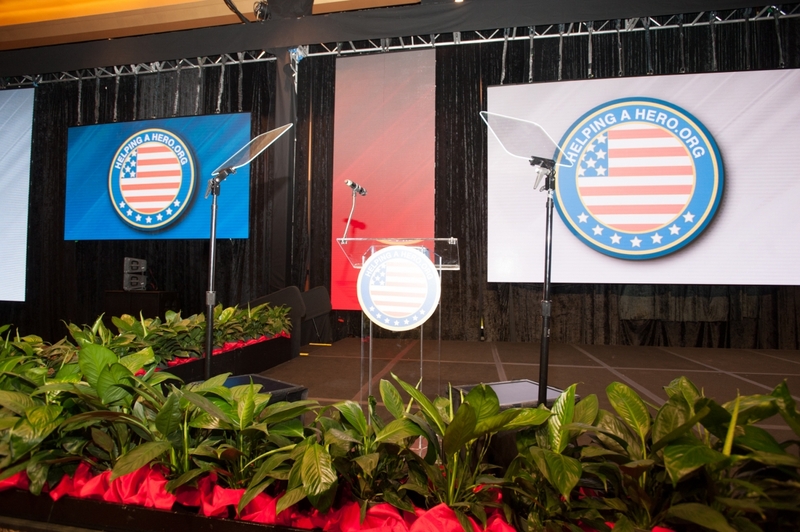 The Helping a Hero Gala and Fundraiser was held at the Hilton Americas and included a seated dinner for 2000 people. Special guests included Former Secretary of State Bill Gates, Michael Garfield and Lee Greenwood. 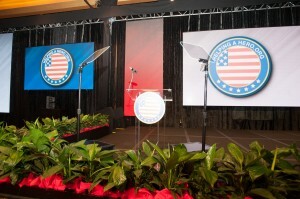 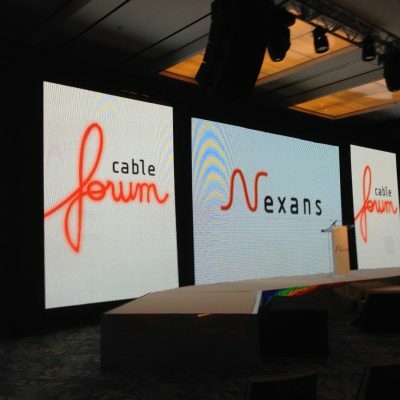 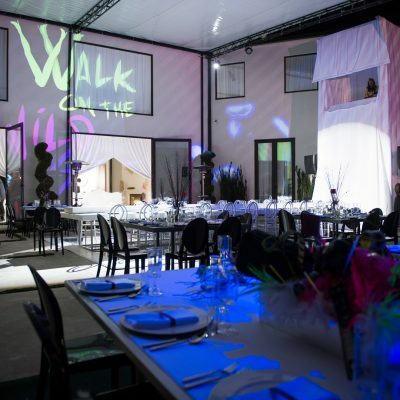 The state of the art production was highlighted by massive screens and elaborate multi-media effects.